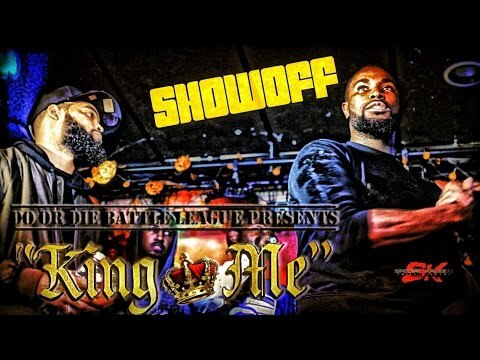 Do Or Die Battle League releases the one round battle between Drugz and ShowOff from their recent “King Me” event. 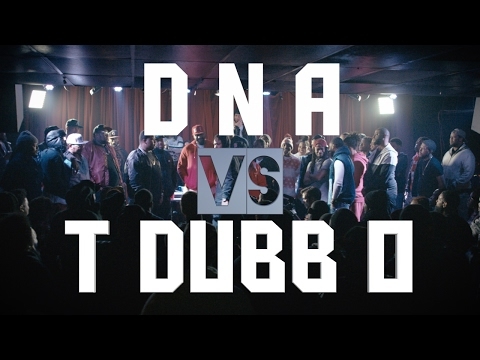 Do Or Die Battle League releases the D.I. 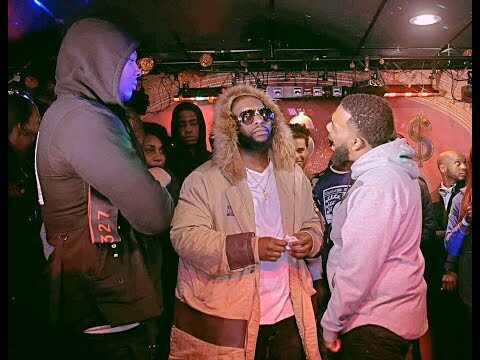 Da Hennyman vs Danja Zone battle that went down at their recent “King Me” event. 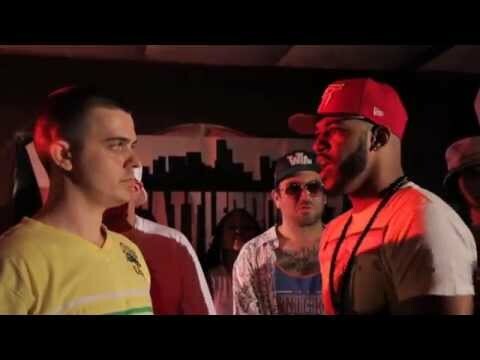 BeastMode drops the DNA vs Joey Gambello three round battle from their recent event in Toronto, Canada. 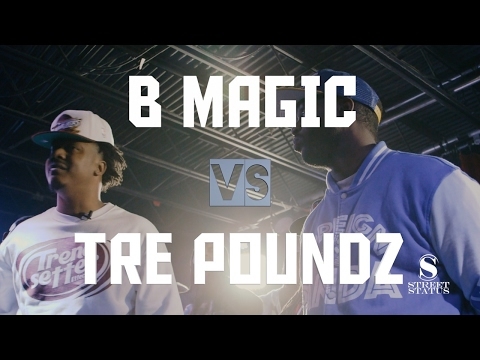 Street Status releases the B Magic vs Tre Poundz battle that recently took place at their “Empire IV” event in St. Louis, MO. 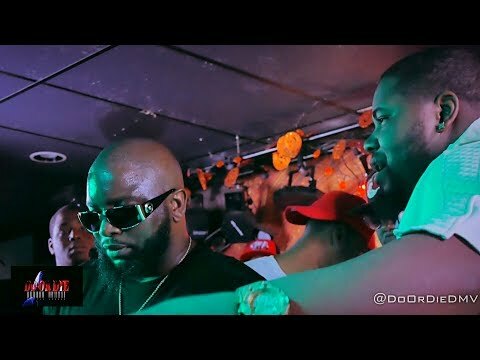 Beasley calling b muthafuckin magic a theif and a bum? 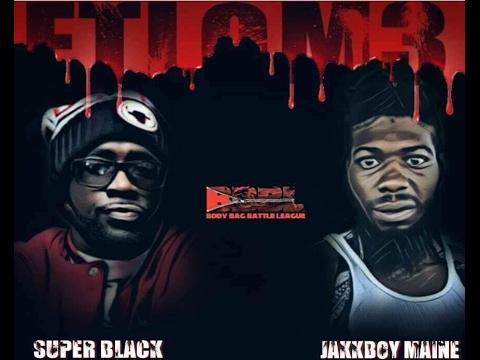 Street Status releases the DNA vs T Dubb O battle that took place at their recent “Empire IV” event in St. Louis, MO. 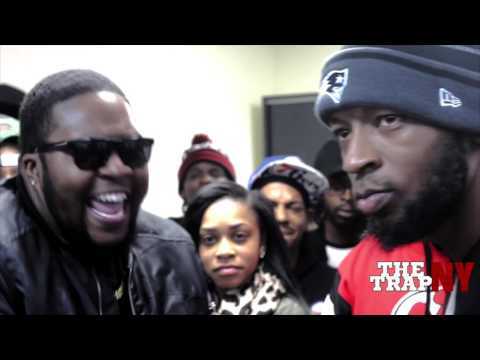 The newly relaunched & renamed iBattleTV drops the J Murda vs E City battle that went down at their recent event. 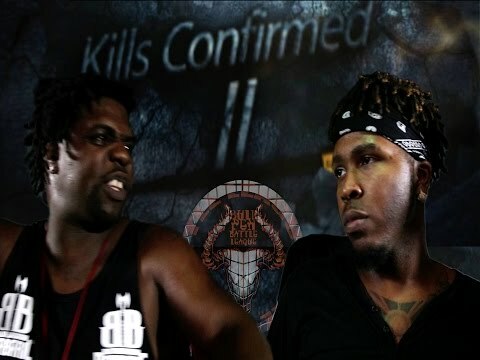 BullPen Battle League releases a new tryout battle featuring Craig Lamar vs Blik The Barbarian from their second try out card that took place the day after “Fade”. 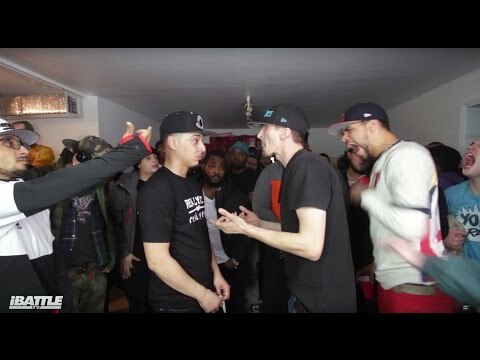 My favourite battle this year. 2 gifted pens. 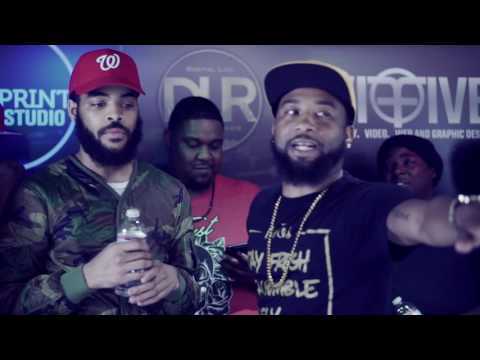 Do Or Die Battle League drops the one round Big Kannon vs D.I. 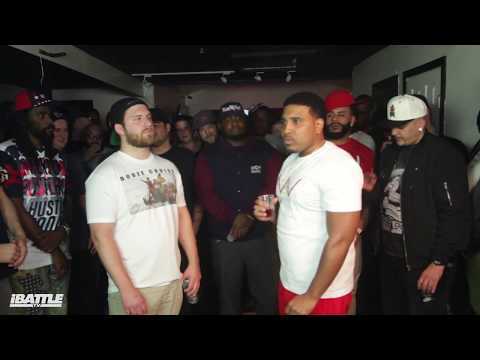 Da Hennyman battle from their latest event. 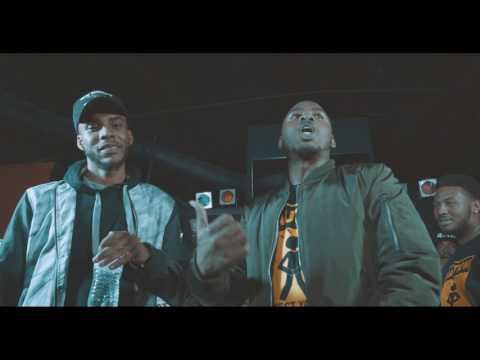 Houston Bar Code releases a new cypher titled “BarCode Over Bullshhh” produced by L.B. 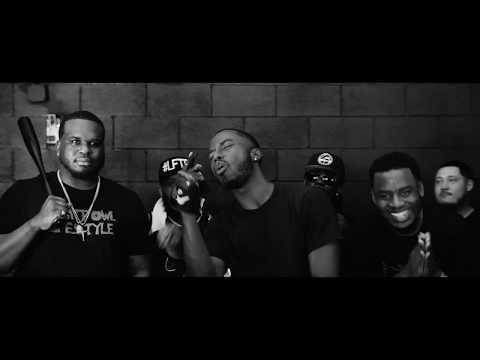 the Producer featuring: Scotty, ErvGotIt, D.Keela, Jacky Boy, and Buretta Blaze. 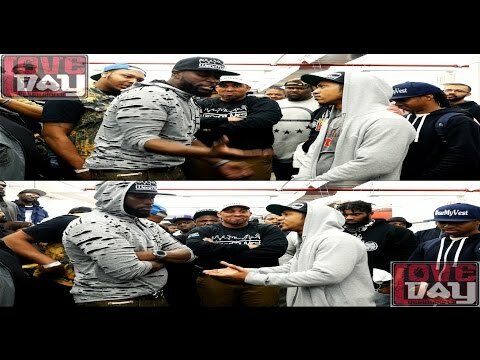 How you feel about Hennys battle vs Danja Zone? 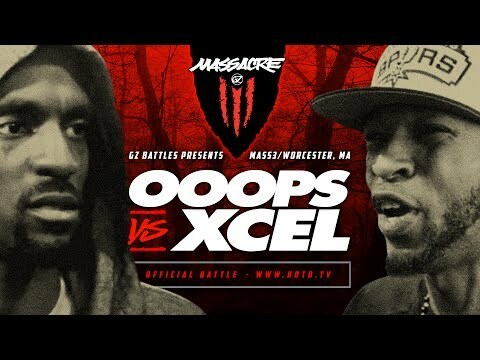 Another two of my favourite rappers: xcel and oops. My kind of battle. 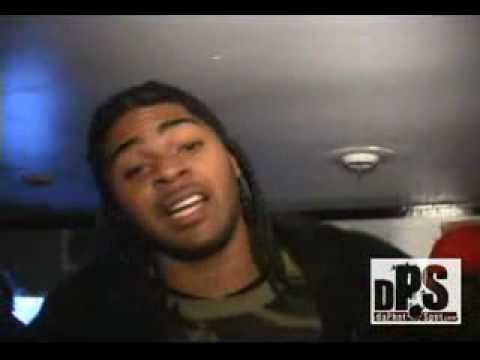 Classic written all over it and these guys didn't disappoint. 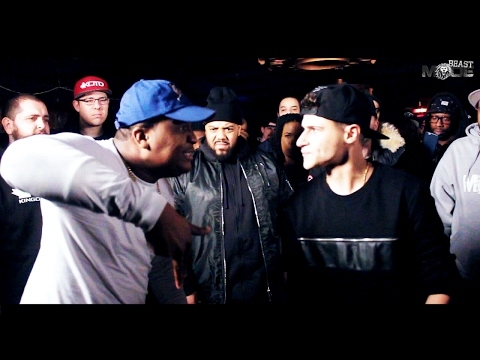 Content + emotions vs lyrics + emotion.